Laguna Floating Plant Baskets make planting and maintenance easy especially for ponds that don't have adequate plant shelves. 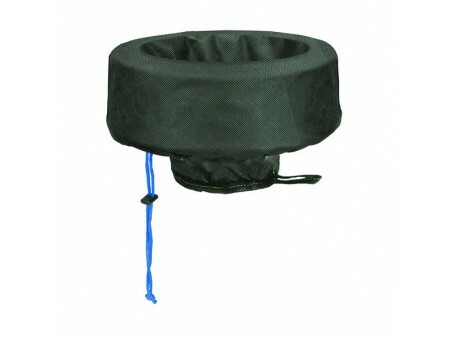 Made of finely-woven fabric they provide excellent soil containment and protect plants from fish. The buoyant styrofoam float ensures that the baskets stay at the surface. The plant baskets also provide shade and protection for fish. Size: Medium 35 cm (13.75").